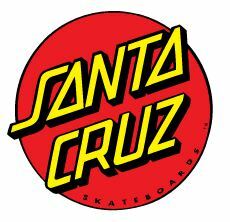 To me Santa Cruz always stood for the California life, skateboarding. 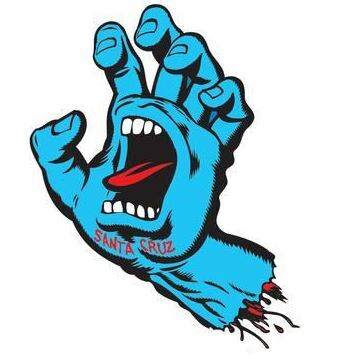 A little hesh, a little surf, and old school. It was the always there skate brand. Other than that I can't think of more to say.